Gnocchi class - 4 Aug. 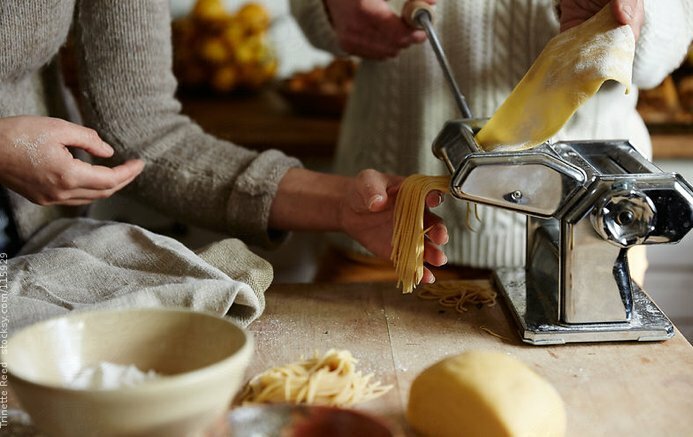 The only thing better than enjoying the delectable taste of fresh pasta is creating it from scratch yourself. 2019 classes now available for booking. 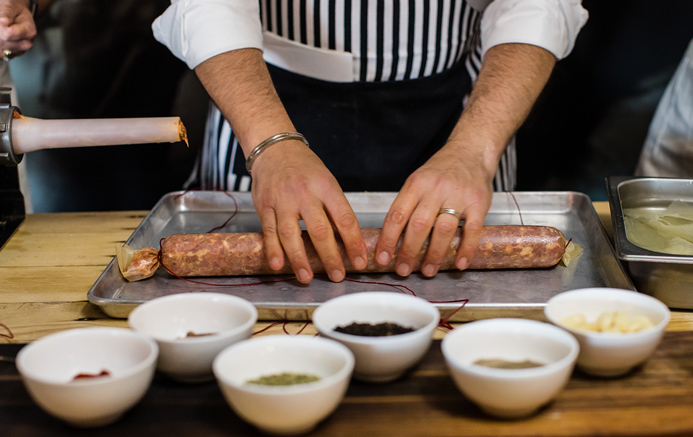 Pietro Gallo invites you to a hands-on experience where you learn the craft of making your own salami, from meat selection to casing tips and curing. April, July & October 2019 classes open for booking. Calling all kids aged six years and over. Get ready for an awesome morning learning how to make your very own pasta, followed by a seat at our private dining room. Indulge in the flavours of Italy through our Pietro Gallo Liqueur. 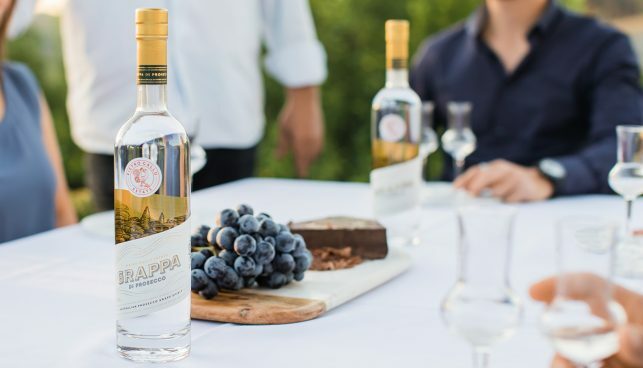 This is an authentic experience where you get to know our truly unique Liqueur and Grappa range. An introduction to our estate – learn the history of our property, the craft behind our liqueur making and taste our liqueurs for yourself! 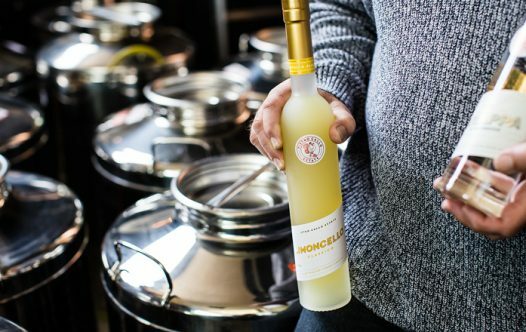 In our Limoncello indulgence class, you will get insight into our paddock to plate liqueur process, get hands on in making a limoncello tiramisu and enjoy a delicious limoncello inspired cocktail. Gnocchi class - 4 Aug. During a 3.5-hour tailored experience, we invite you to discover the joy of making your own fresh pasta under the hands-on guidance of our Italian teacher. After mastering several different pasta varieties, your fine efforts will be cooked by our head chef, paired with a glass of estate Sangiovese and served as a sumptuous feast in our private dining room. Your intimate-sized class will start promptly at 9.15 am and conclude at 12:45 pm. $135 includes the masterclass, lunch, wine, coffee, recipes and buoni amici! 2019 classes now available for booking. Pietro Gallo invites you to a hands-on experience where you learn the craft of making your own salami. Inspired by two much-loved family recipes, along with traditional techniques, specialised equipment and the finest ingredients, you’ll be taught everything from meat selection to casing tips and curing. Your delicious results will be cooked in our custom wood-fired oven then served to you in our private dining room, accompanied by our signature antipasto platter, estate bread, olives, olive oil and a glass of our own Sangiovese. Your intimate-sized class will start promptly at 9.15 am and conclude at 12.45 pm. $150 includes the masterclass, lunch, wine, coffee, recipes and buoni amici! April, July & October 2019 classes open for booking. Calling all kids aged six years and over. 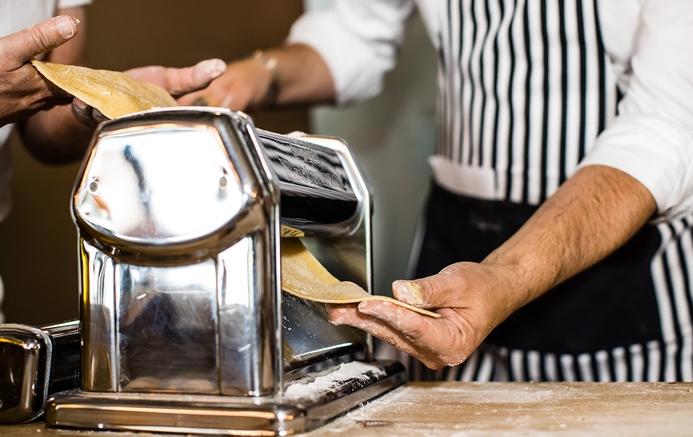 Get ready for an awesome morning learning how to make your very own pasta, followed by a seat at our private dining room. Here you’ll enjoy your delicious creations during a shared lunch with your parents or guardians as your exclusive guests. $50 per child for the class and $25 per adult to join in the mini-feast (including a glass of estate wine, tea or coffee). Maximum of 8 children and 6 adults. Limited to just one adult per child or set of siblings. We look forward to sharing a wonderful time with your miniature chef! Indulge in the flavours of Italy through our Pietro Gallo Liqueurs. 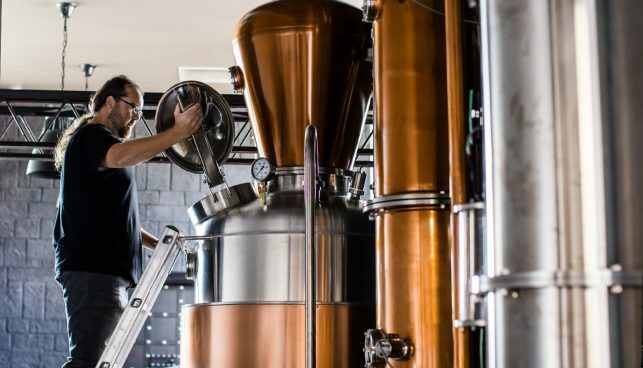 This is an authentic experience where you get to know our truly unique Liqueur and Grappa range and what garnishes to introduce to make your taste buds explode. Grappa is an important piece of our heritage and one of the core products that we have to offer. 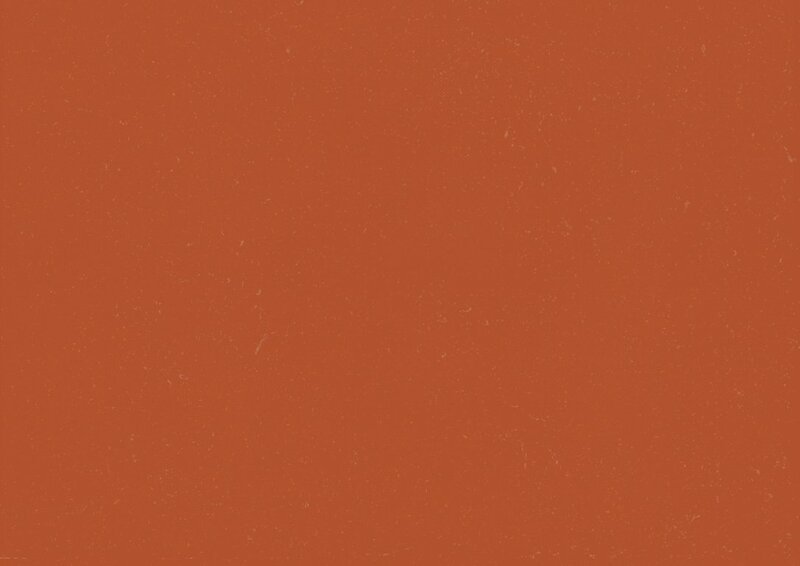 It’s our privilege to share this unique product with you. The class runs from 11:30am - 12:30pm. The tour starts overlooking our orchard with an introduction to our estate – the history and the unique stories of the property, looking out over our orchard of lemon trees, olive trees and grape vines. The tour then moves on to our distillery facilities to meet our Grappa still ‘Scarpone’. 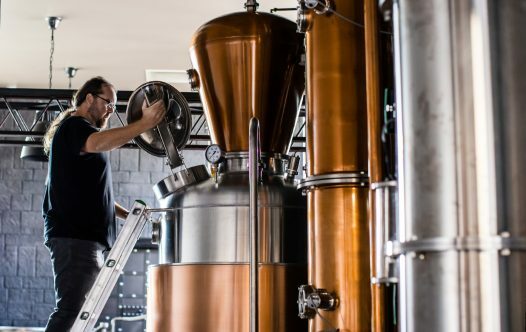 Ask our Head Distiller anything you like and get to taste our signature liqueurs and learn about the craft behind the product. The tour runs from 10:30 - 11:30am. 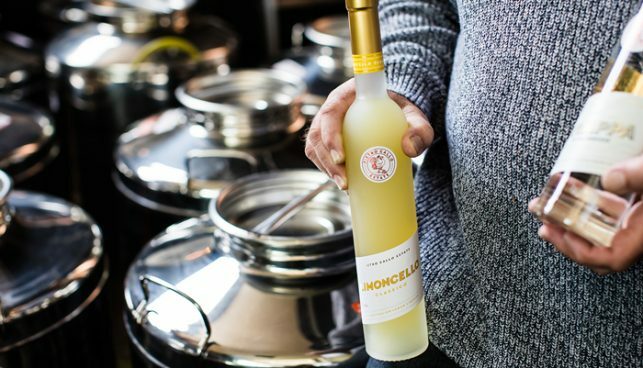 In our Limoncello indulgence class, you will experience how limoncello can be heroed in three unique ways. Based on Anna's family recipe - using lemons we've grown amid our own citrus orchards, we will provide insight into our unique liqueur making process from paddock to bottle. Our very own chef will demonstrate how to create limoncello tiramisu (with help from the students) and finally you will enjoy a Limoncello cocktail to enjoy alongside your tasty dessert. Your intimate-sized class will start promptly at 9.00am and conclude at 12:00pm. Includes the demonstration, dessert, cocktail, 3 recipes and a bottle of our Limoncello to take home!